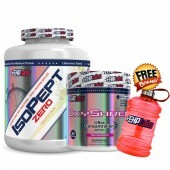 EHPlabs research and development team were given the directive to create the BEST lean protein formula on the market. 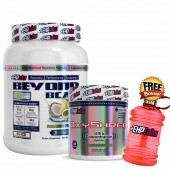 The first step for the R&D team was to ascertain the optimal amount of protein consumption per serving, and secondly, determine the rate of protein absorption required to support immediate protein and amino acid requirements for recovery, and also ensure that there are enough free form amino acids in the body for lean muscle development and repair. Whey Protein Isolate (WPI): OxyWhey Lean Protein Formula provides 24 grams of quality protein, of which 70% is Whey Protein Isolate. Whey Protein Isolate is the most refined and superior form of whey protein. Whey protein is extracted from milk, contains high concentration of branched chain amino acids and is rapidly absorbed by the body. Whey Protein Isolate is a filtered form of whey protein which contains at least 90% protein by weight and considered as lactose free. 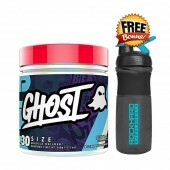 The key benefit of Whey Protein Isolate is that it is quickly absorbed in the gastrointestinal tract without any bloating or stomach discomfort and supports lean muscle development , repair and recovery. Only the finest creatine monohydrate on the market today, Crea-8 will get you going and keep you going and then help you recover long after the lights go out at the gym. Crea-8 is so nourishing you will keep working to hit that next level of strength and muscle development and then the next after that. 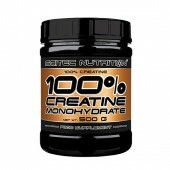 Creatine Monohydrate is the standard, time-tested and long-trusted powder bodybuilding supplement that has been good to bodybuilders for many years. It fits right into the old adage If it works don’t fix it... so Crea-8 didn’t try to fix it – it only took what was good and made it great. 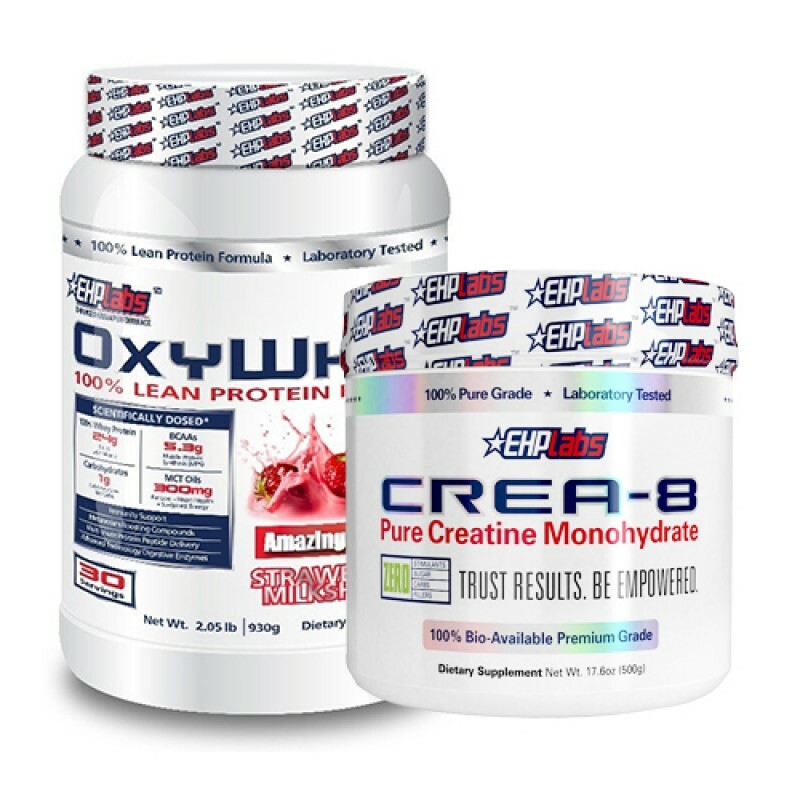 Crea-8 is meant to be mixed with water and taken after each and every workout, with an additional serve before workouts during your loading phase of training. There are no fillers in Crea-8 so you don’t have to worry about harmful side-effects or training interruptions from getting the jitters associated with some fillers. It’s just pure, high quality Creatine Monohydrate. How simple is that! 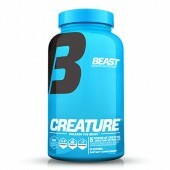 CREA-8 is the purest pharmaceutical grade 100% bio-available creatine monohydrate on the market. CREA-8 will ensure that your body is nourished with the best creatine monohydrate for you to reach that next level of strength, endurance and muscle development . Other creatine monohydrate products may be loaded with harmful fillers that may lead to migraines, jitters and excessive water retention. 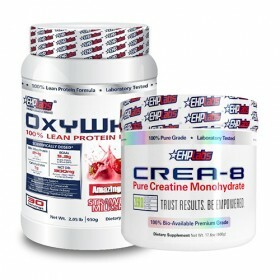 With CREA-8, you can rest assured that EHPlabs has sourced the best quality creatine monohydrate for you to safely reach your goals. Create the best body you possibly can with CREA-8.